to produce 24K gold leaf mosaics, colored gold and Venetian smalti. The magical place where smalti are kept is the color library, a display of more than 3,500 colors of different tones and shades. Here, one can truly realize the possibilities are endless. 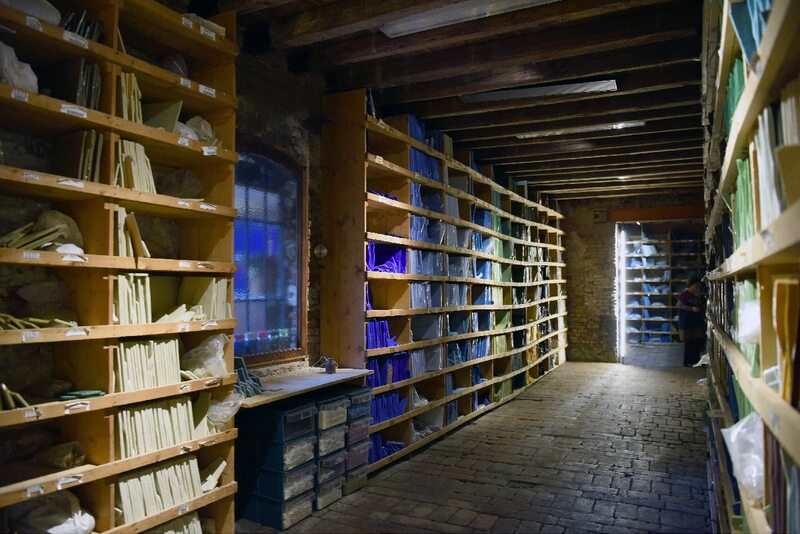 How precious books are kept So that none are lost. “The expert in reds has not been born yet”, that’s what they used to tell me. Because if with cadmium and selenium, they have no more secrets, it is difficult to repeat them in every nuance. In every human face creation shines in white and black skins. In Arabic and Indian skins, for centuries they reveal the splendor of gold. They cut the sky and the sea into many squares filled with every nuance of blue, ensuring every hour and season had a piece and they drizzled the night with stars. And all the notes of The Blues, in irregular shapes so that glass slabs, a few centimeters thick emerged. 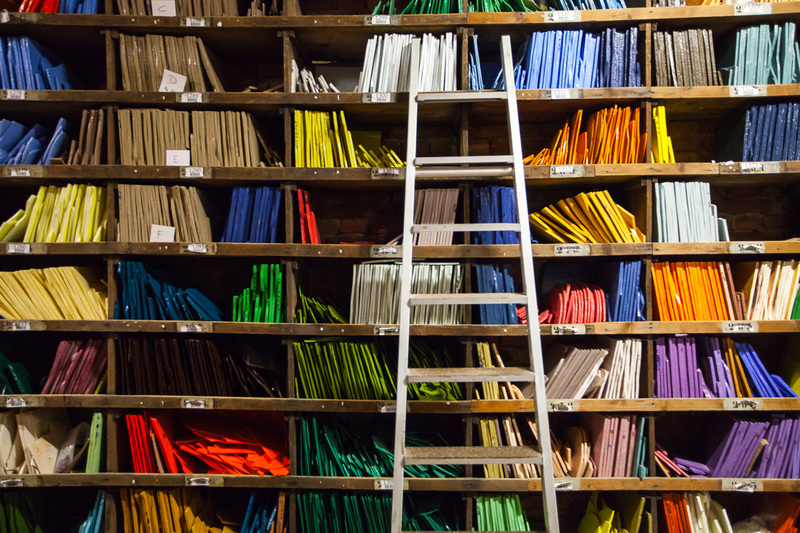 In the Color Library, one can truly realize the possibilities are endless. 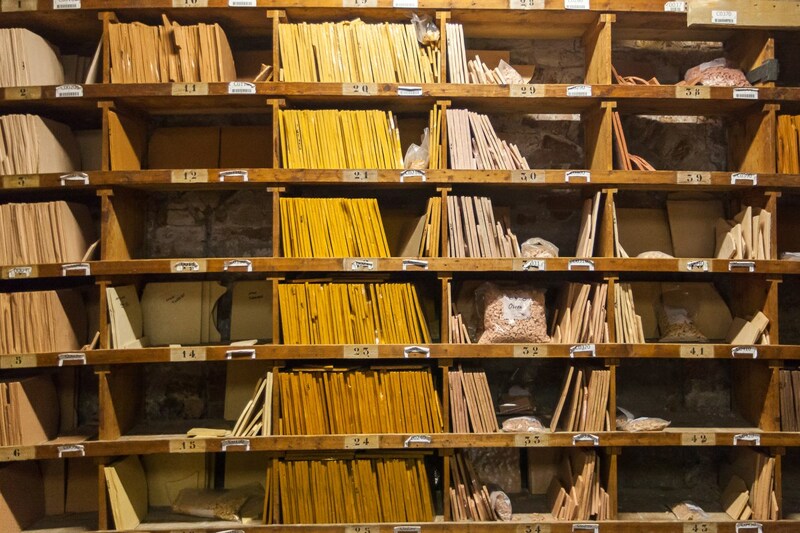 Orsoni, the historical Venetian furnace that uses the same traits since 1888 to produce 24K gold leaf mosaics, colored gold and Venetian smalti. 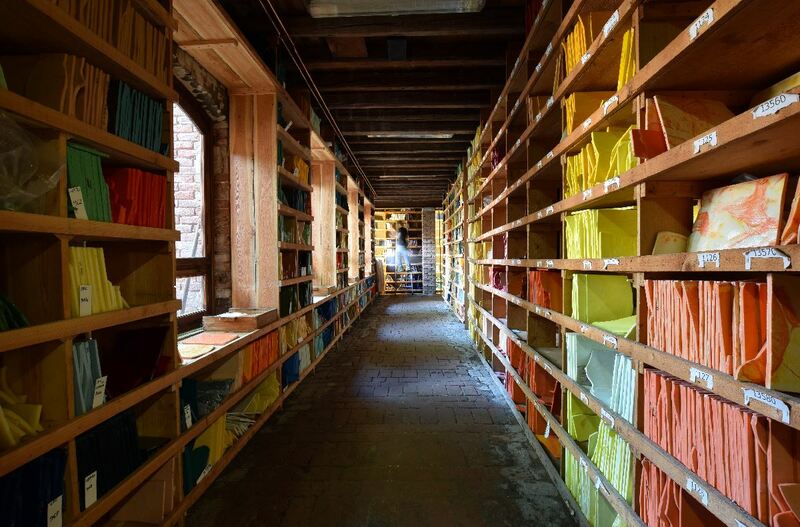 The magical place where smalti are kept is the color library, a display of more than 3,500 colors of different tones and shades. Here, one can truly realize the possibilities are endless. 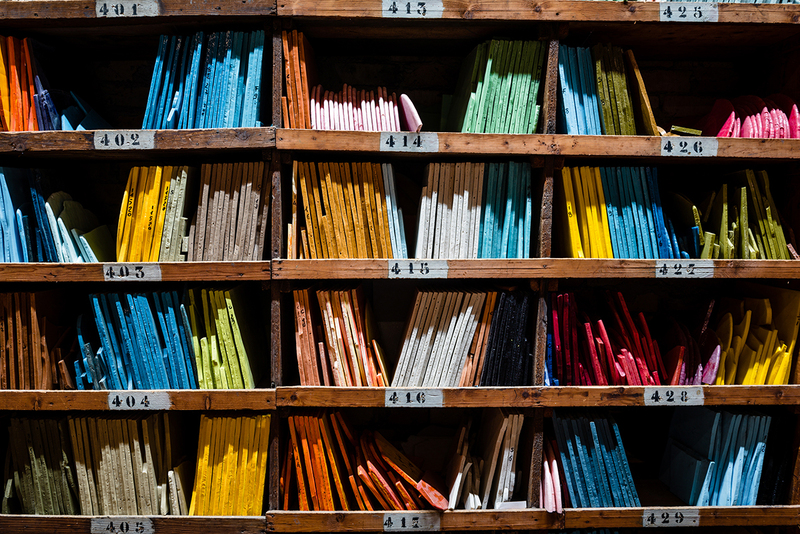 They said they wanted to list all the colours of the world To keep them in a wooden library with large shelves How precious books are kept So that none are lost. “The expert in reds has not been born yet” That’s what they used to tell me. Because if with cadmium and selenium They have no more secrets It is difficult to repeat them in every nuance. For centuries they reveal the splendor of gold.